I first heard about Origami Owl a few years ago, but I'll admit that I never made a purchase because they were a bit on the pricey side. BUT now that I've received a few pieces I know that it's 100% worth it. The confidence you feel when you wear their pieces outweighs any price you spent for the item. Jennifer Dudley was kind enough to send me the Large Watch Base + Face with Swarovski Crystals, Black Leather Wrap and the Silver Pave Slider. It is SO much bling in person!! I've had LOTS of compliments! I just LOVE how 4 pieces can become one gorgeous one or can be mixed and matched. I can buy a different color bracelet wrap and change the whole look, or a different watch face for a whole different look. I've gotten so many compliments on my watch already! I can't wait to try some new pieces to change it up. 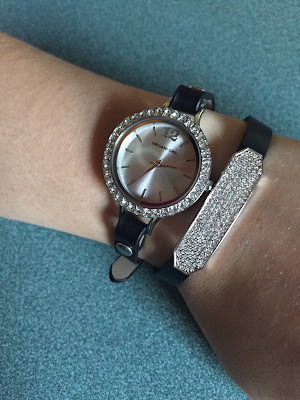 I'm actually eyeing at getting one of these wraps and face next which will change the entire look of my watch! Origami Owl is fully customizable. They are most known for their lockets. You buy a base piece, a pretty top piece and then charms to go inside and create your own story. I'm in love with this whole company and the story they can tell! They recently released a whole Spring line. The aqua items above are from that line as well as dress, sunglasses, dogs, gardening trowel and more! 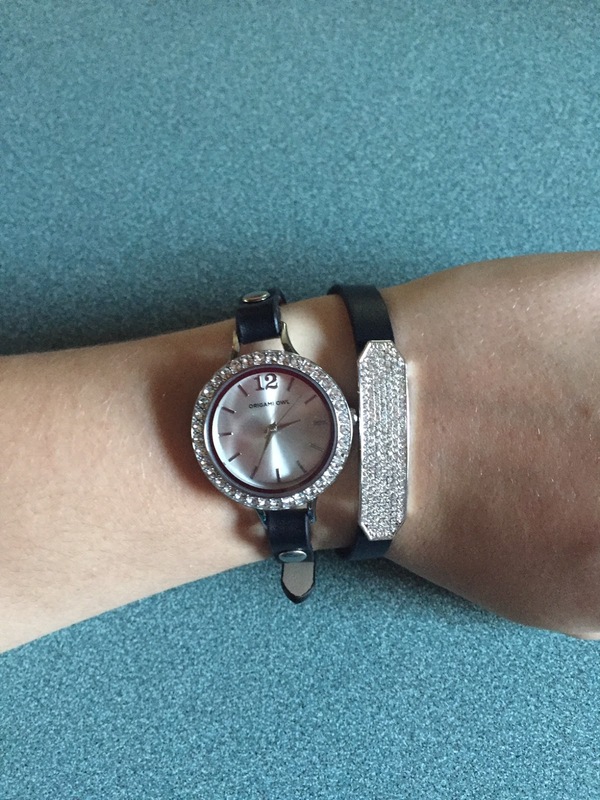 Price: The wrap I received is $18, Watch base and face comes to $64 and the slider was $34. But again, these pieces can be used more than once in different ways. They are so versatile! i love the large turquoise locket!! 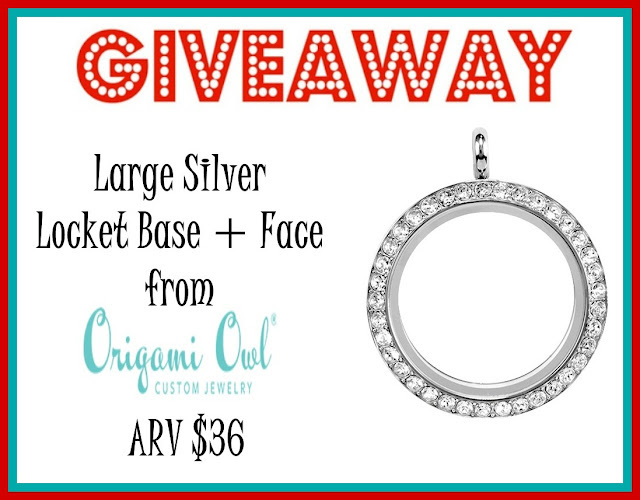 I like the Origami Owl Pendant with some wedding or love charms for my daughter to wear on her wedding day coming up. I love the Large Silver Lanyard Twist Living Locket Base + Face with Swarovski Crystals. It's beautiful! I like the Large Silver Twist Living Locket Base + Face with Tanzanite Swarovski! I love tanzanite! I like the Living Locket, MEDIUM SILVER TWIST LIVING LOCKET BASE + FACE WITH MULTI-COLORED SWAROVSKI CRYSTALS with ARTIST PALLET CHARM for my daughter. My favorite is the FLORAL GENUINE LEATHER WRAP BRACELET: 6 - 7 1/4". I really like the Large Silver Butterfly Window Plate. There are a lot of cute charms I would love to have. The dress, handbag, shoes. Very cute!